Elite Home Cleaning offers a customized Spring Home Cleaning just for you! Spring in Michigan is right around the corner and with the upcoming warm weather and flowers budding in the yard; a feeling of renewal is in the air. Our team at Elite Home Cleaning can bring that same fresh feeling into your home by not only cleaning on the surface, but allowing you to customize a spring cleaning that is perfect for your home. With a list of over 15 deep clean options to choose from, we know you will be happy with the results! 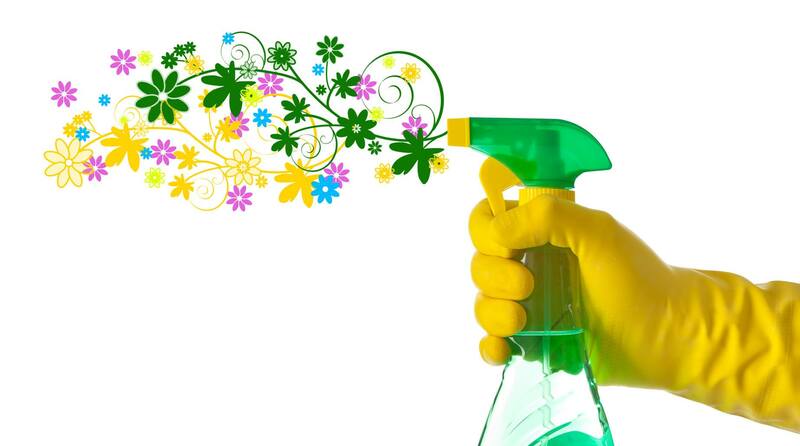 Annually, between the dates of March 15th and June 15th, we offer a Spring Cleaning Savings. Spend $220 or more and receive 10% off the price of your deep spring clean! Elect ongoing service and receive an additional $10 off the cost of your 2nd, 3rd and 5th cleans! Interested in delving deeper? 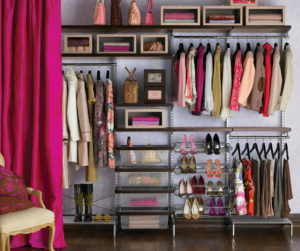 Elite Home Cleaning has an Organizing Specialist on staff to help with your organizing needs! Elite Home Cleaning, inc. of Rochester Hills has been proudly serving Rochester, Rochester Hills, Troy, Lake Orion, Shelby Township, Auburn Hills, Oakland Township and the surrounding communities since 2004. Call Elite Home Cleaning today at (248) 844-3191 to set up your free in home estimate and/or to book your customized spring clean. Don’t forget to mention the Spring Cleaning Savings!